Your favorite cloud-based document suite Android app received a shiny little update today that makes uploading pics from your phone to the Google Docs web clipboard much easier. 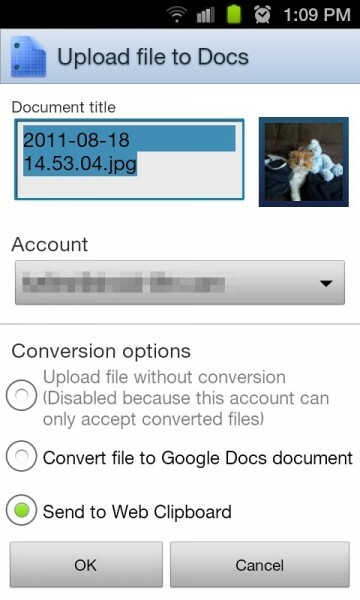 You can’t access those photos from the app itself, but you can load up a document through a browser and attach much easier (see photo below). 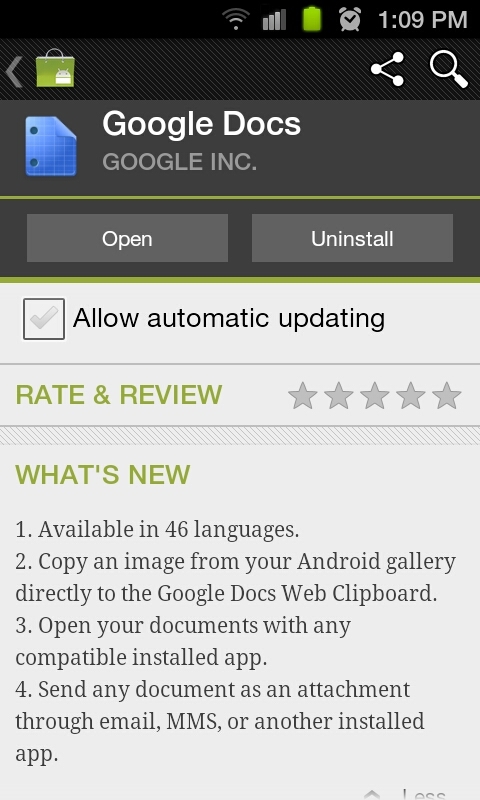 And then the Google team also added support for 46 new languages. We love writing about apps that involve…work. 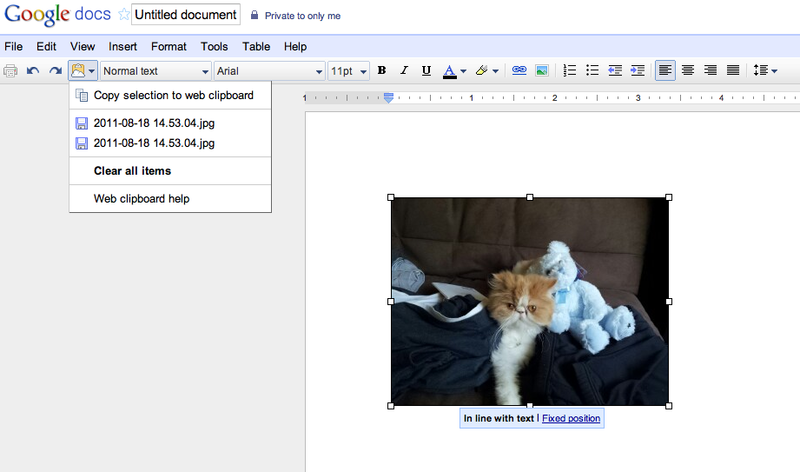 More info at the Google Docs blog. Verizon's DROID Bionic Landing Page Tweaked Slightly, Now Says "September"